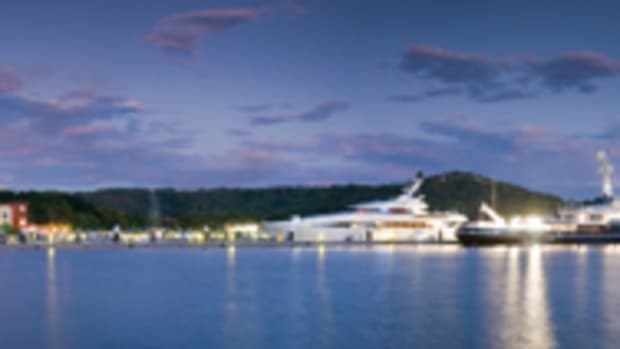 Island Global Yachting (IGY) recently added three new destinations to its global roster of luxury resort marinas: Panama, Mexico and Turks and Caicos. 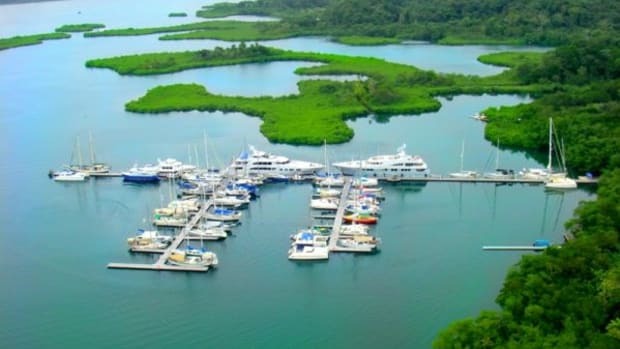 Located in Bocas del Toro, Panama, IGY’s Red Frog Beach Marina is located on the southern, leeward side of Isla Bastimentos, generally considered a hurricane-safe zone. 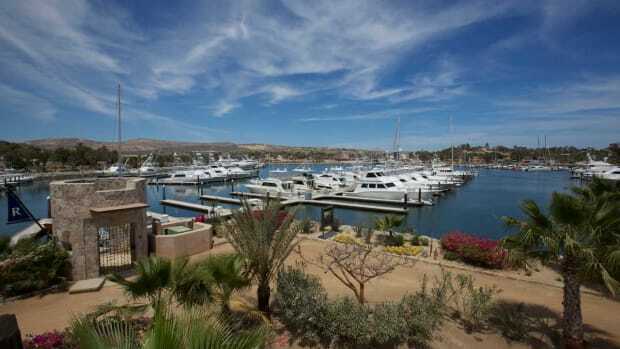 The marina has 64 slips and 20 berths with an average depth of 25 feet. 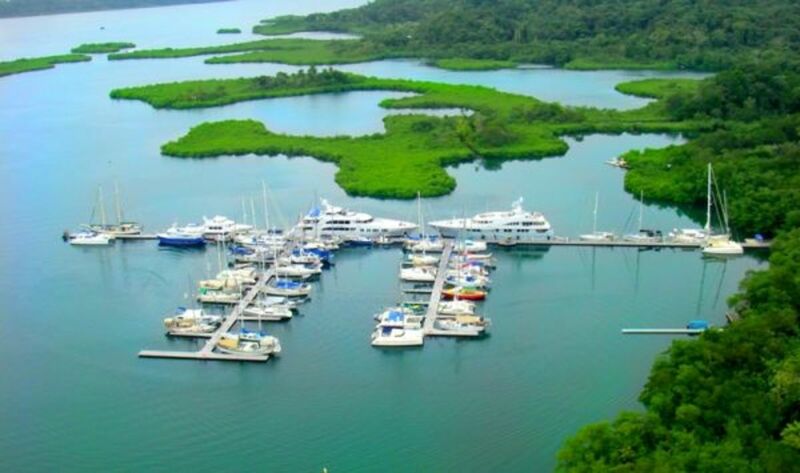 Situated near the Costa Rican border, the area offers a beautiful beach on the Caribbean side, a national marine park, vibrant tropical jungle and a colorful town with Caribbean flair and lively restaurants. 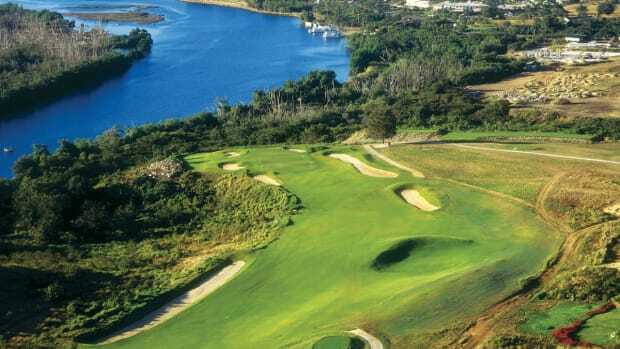 La Amada Marina, another recent addition, is located near Cancun, Mexico, in Playa Mujeres—an exclusive gated community with a Greg Norman–designed golf course. 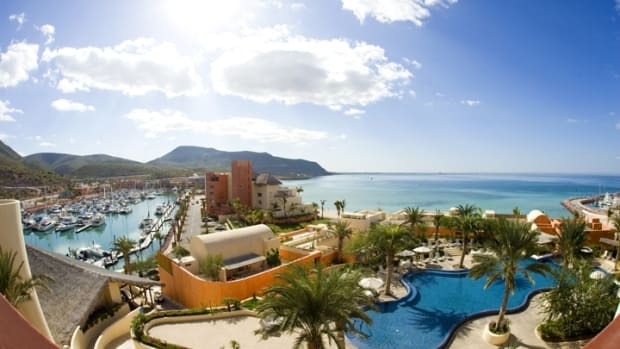 A 10-minute drive from the heart of Cancun’s tourist mecca, it is close to many of the area’s attractions, including the Great Mayan Reef. 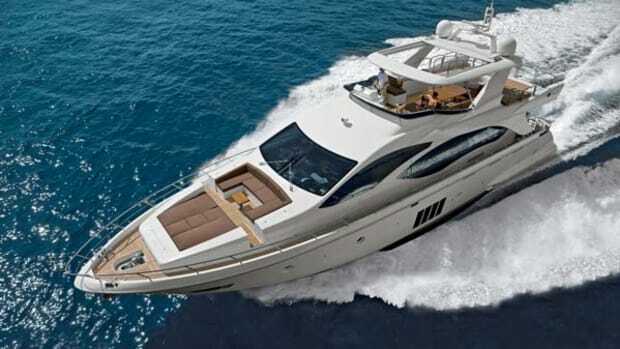 In addition to offering 176 slips accommodating yachts up to 180 feet, its service yard features a 100-ton Travelift. 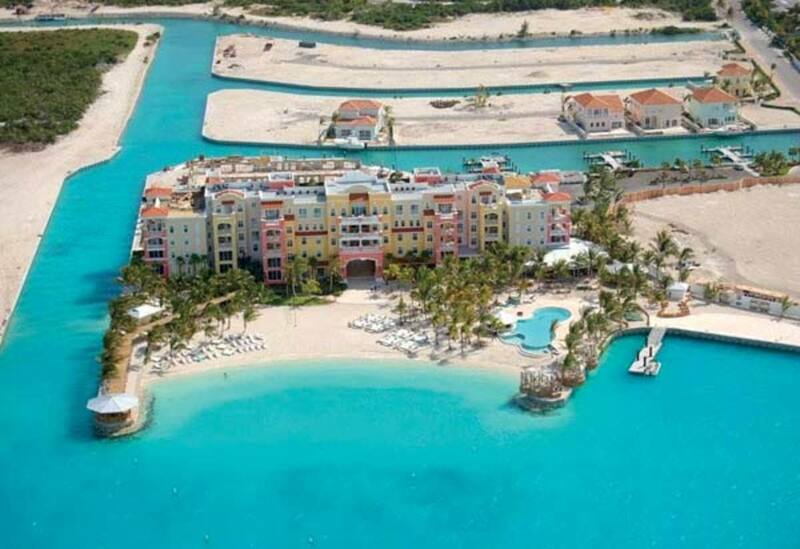 Blue Haven Marina in the Turks and Caicos is still in the works. 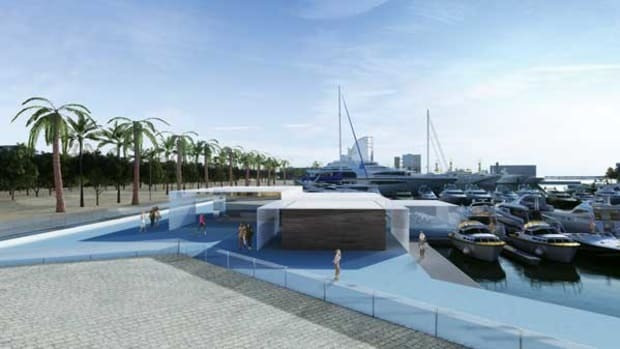 By summer 2013, this marina will host yachts up to 180 feet with a maximum draft of 5 feet, 6 inches. Located in Providenciales, home to the Turks and Caicos’ international airport, Blue Haven marina will be part of a resort with gym, pool and private beach. Onsite immigration and crew services are two of many planned amenities. 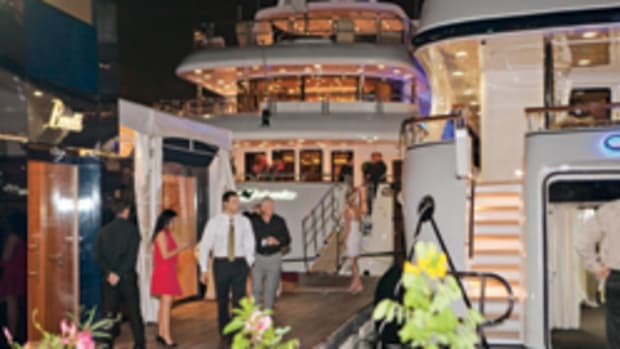 Less than 600 miles from Miami, Blue Haven Marina will be a convenient stopover for yachts en route to and from the Caribbean.